IPhones have completed 10 years since the day they were introduced for the very first time. 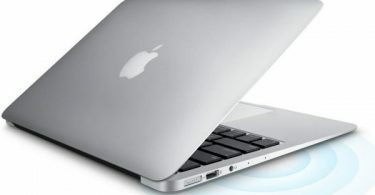 Due to its high performance, they are preferred by most users when it comes on gaming. Games are really very addictive and great way to kill your time. If you travels a lot because of your job, than you can play games while travelling in bus, trains etc. this will save you from getting bored. As per me iphones are far better than android fot gaming because of their high graphics and smooth touch. If you going to buy a new Iphone or you are already a Iphone user and wants to try something new and awesome than we will help you out. We have picked some best of the best games which will change your device into high-spec gaming machine. We have collected gamed from almost all categories. The main reason brhind this is that, which ever taste you have in games at least you will like one from them. 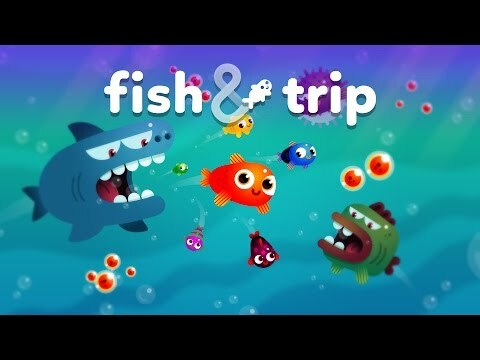 Their are many good games available in appstore but here I am mentioning some of them. So now without wasting much time lets discuss most popular games for iPhone in 2018. The best classic and puzzle solving game is now available for IOS platform. With thousands of levels to play and solve messed up puzzles. Lots of power ups and character to unlock. Overall this is a perfect puzzle game which will take you to new level of enjoyment. Sound effects are so unique and awesome that you will never fell bored. If you are looking for a cute, mind consuming and fun game, then Puzzle Bobble Journey is the best option. This bike racing is developed by Top Game Kingdom LLC who have already contributed lots of games for IPhones. This cool racing game have really high quality graphics which makes this look so real. Unlike other games, this game is ever lasting. Travel as far as you can without hitting bikes and cars on roads. Lots of powerups, bikes and power up make this game interesting. There’s play store version also available which you can buy from there. However, if you’re looking for free option then simply get some free google play codes in order to bypass purchase. 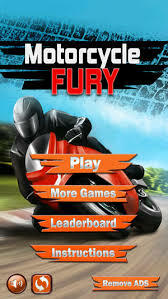 If you really want to play games which is ever lasting like subway suffer or tempal run than Motorcycle Fury is a great option for you. The first version of game made a huge fan following on android, IOS, X Box, PlayStation and all other gaming platforms. Finally the developers showed their intrest to create and relase Injustice 2. If you love watching fight between heros and villans in movie, than start playing this game. Be a hero and fight with villans to defeat them. The graphics are so good that it all looks so real. New movies like juming and low attack that generates more chances to easily perform combos and their signature attacks. This game will take your adventure trip to next level. You have to control a small fish and protect him form all other dangers present in the water. With a single click you control his movements direct him to collect eggs. The further you progress thr harder the game becomes, this is done so that the fun and challenge never fade. It looks so simple but its very challenging. I am pretty much sure their will be smile on your cute face while playing Fish & Trip. Be aware don’t get eaten by deadly sharks. Already very much popular game available for all gaming platforms. 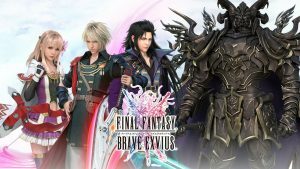 Brave Exvius the new title of Final Fantasy available on IOS Platform right now. Millions of elements that are taken from classic series, players are able to visit crowns. This games looks easy in first look but as soon as you start growing up, you will have to fight against enemies. Without a perfect startegy it will not be easy to win. Overall its a good game to play on your iPhone. The most played game of 2017 is even still popular. This game had made millions of fans in very short period of time because of its unique idea and technology. The Unlimited fun with AR experience to catch all pokemons wondering around your home. This games works on your phone GPS. To make yiur character travel you need to travel from one place to other in real. 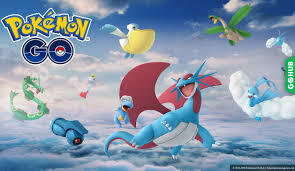 Train your pokemons in Gym and collect various power up. Feed your pokemons to make the big and strong. Polemons are present in real world. You will be now able to see pokemon in tbe real world with help of your phone camera. They may be present in your home, garden in which children play or any where. Catch them with pokemon balls and takr them to battle. If you have never played Pokemon Go game than you should download it right now. You should be a part of totally new gaming experience. Its available for both android and IOS platform. Experience the real battleground of WWE. 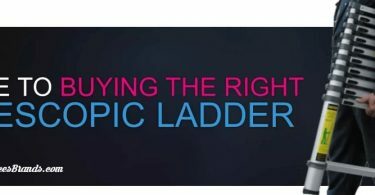 Pick your favourite WWE stars and start you carrier. Jhon Cena, UnderTaker, Roman Reigns, The Great Khali sounds familiar to someone who is even in little touch with wrestling world. This is not a simple card game, its full of action and adventure. 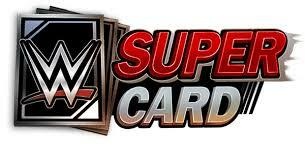 Collect various cards of different superstars and make them battle with real time players from all around the world. After making your own deck of cards theor are many modes available to choose from. The best part is that to get rewards and card for free, you just have to check the game daily. Its feels so good when you find a rare card in the game. They are really very powerful and will help you to win moat of the battles. Their are various other good games available for Iphones but I have only mentioned the ones which are popular in 2018. I hope you have really liked our collection. If you want to suggest any game than please tell us in the comments.